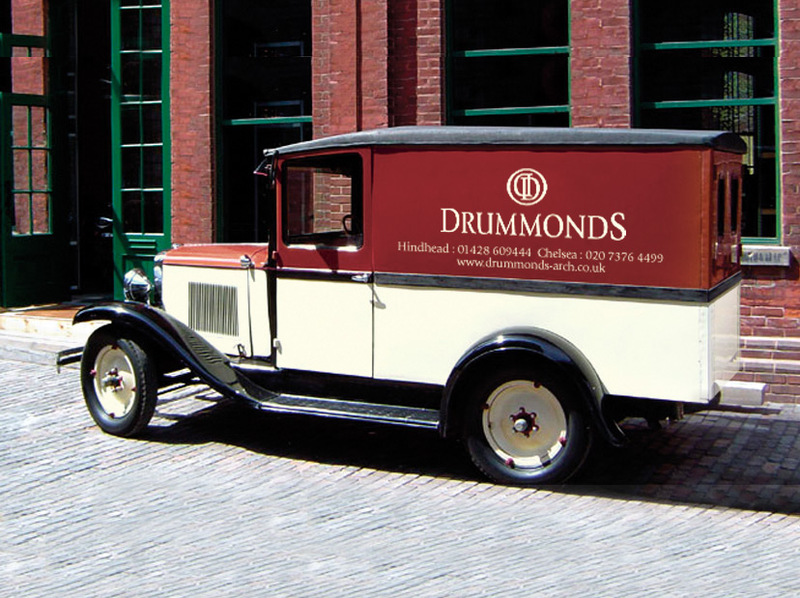 Drummonds were a small architectural salvage company, who due to demand and an ever decreasing supply of quality stock, began manufacturing their own bathroom products. 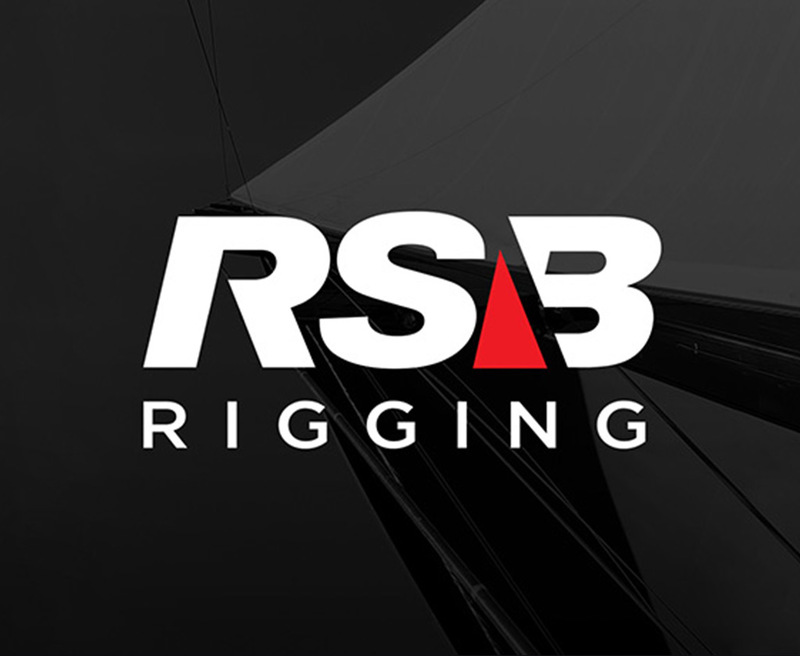 The superior quality was self evident from the outset and interest rapidly increased. 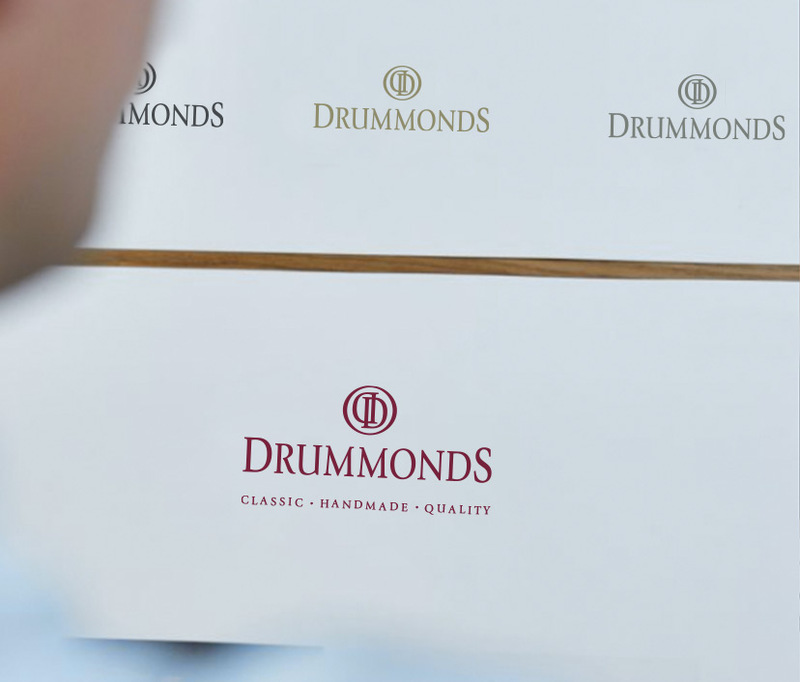 Eventually Drummonds reached a turning point where they had moved away from salvage altogether, concentrating fully on manufacture and retail. 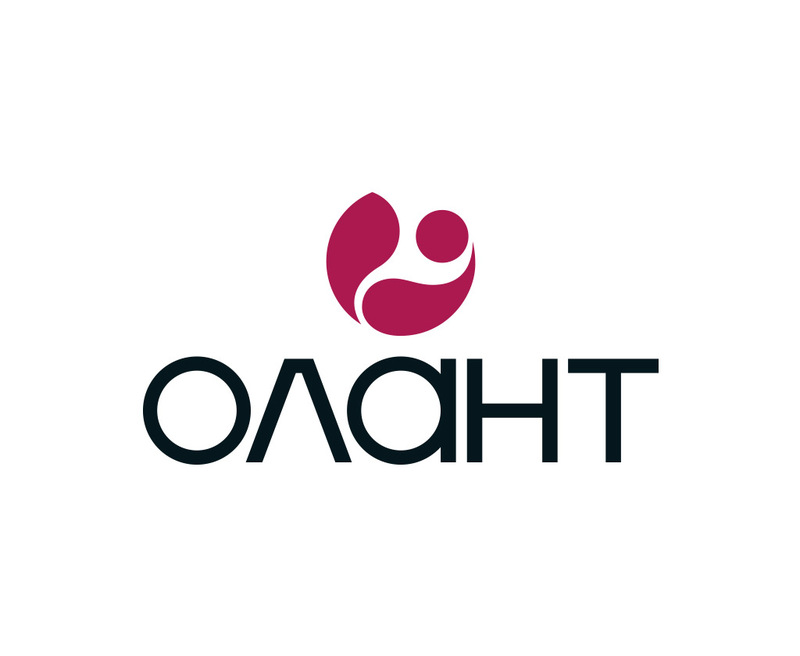 It was around this time, we were approached to create a brand which would exemplify the quality of their product. 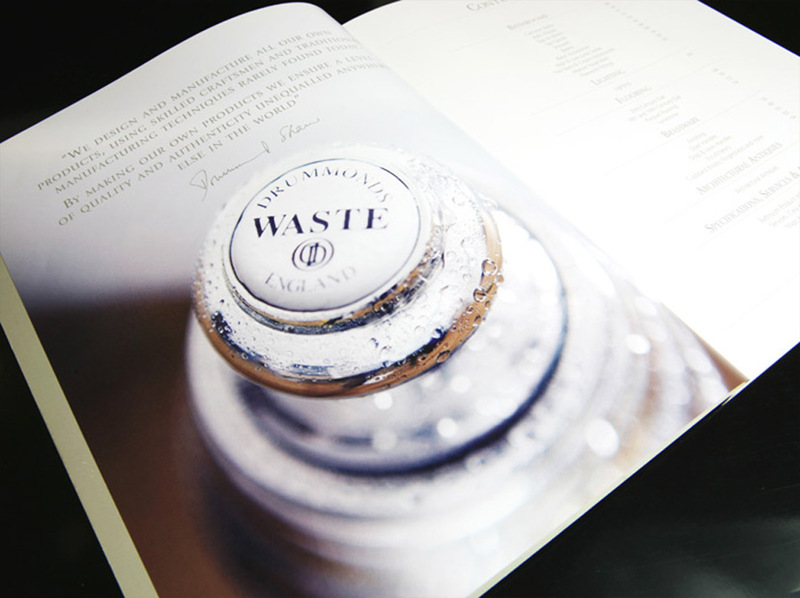 Developing a brand for what was essentially a start up company, meant we were working completely from the ground up. This made it a very appealing and interesting assignment. 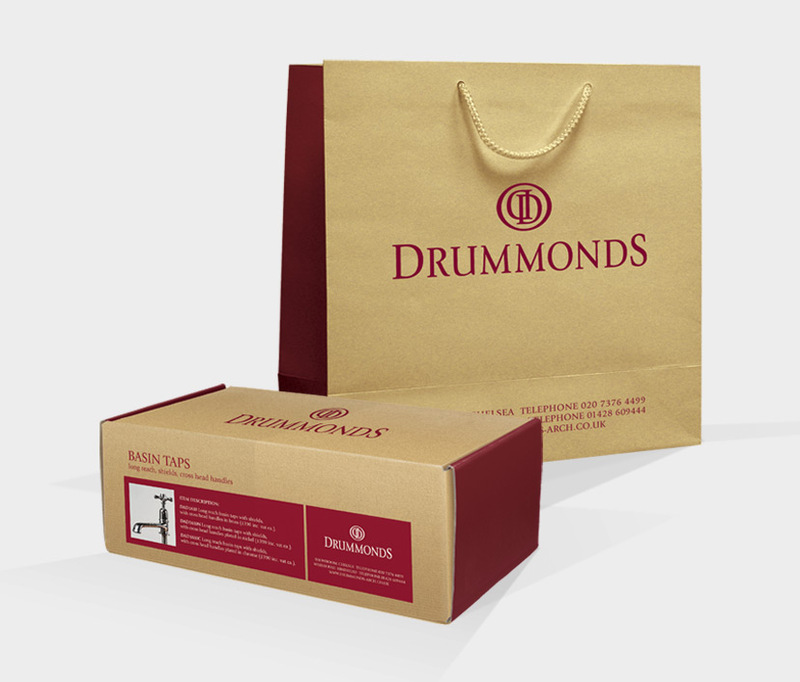 It was evident from our initial research however, that Drummonds already had a very specific customer base and market position, which gave a clear direction to our approach. 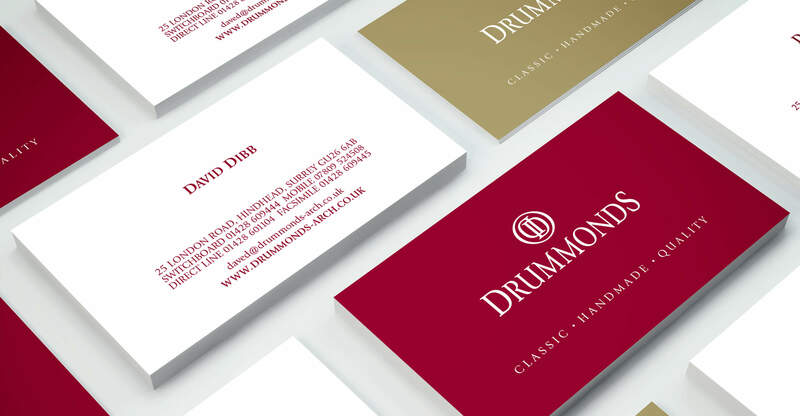 The terms classic and authentic were our main drivers and were reflected in the final brand solutions. 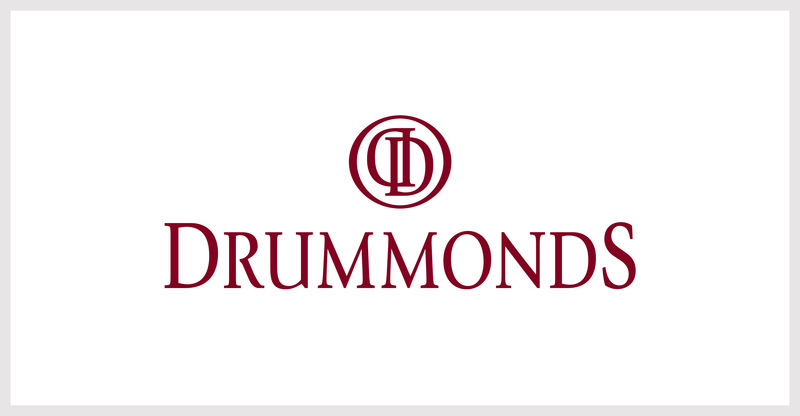 Drummonds have grown into a highly respected, international manufacturer and supplier of high quality bathrooms. They sell both through their own stores in London and New York, and through other well respected outlets.